Fluke116 Digital Multimeter. Designed by Electricians. Engineered by Fluke. 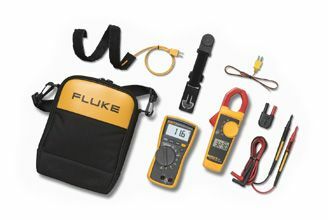 Fluke 116 HVAC Multimeter with Temperature and Microamps.